Woking Girl Designs: Brighten up your screen! Maybe you still need a little warmth to cheer up these grey winter months? 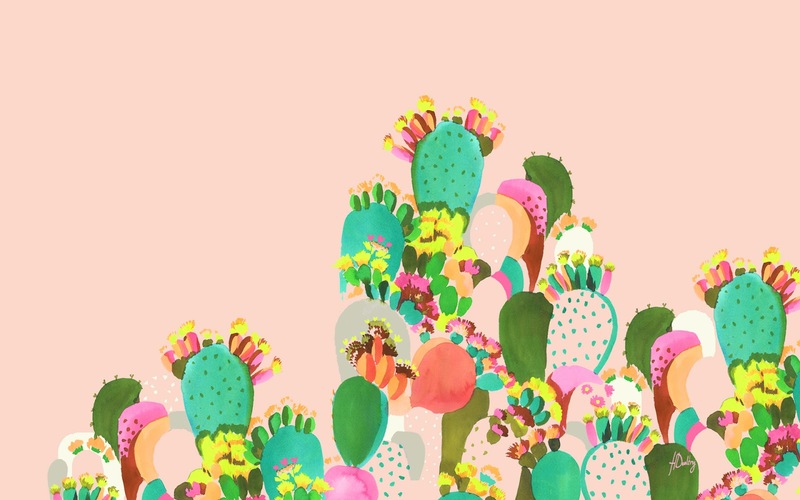 Hop over to design sponge and brighten up with a downloadable screensaver for your desktop or iPhone! Heres the one I designed for the lovely ladies over at DS to celebrate their 10 years live! I wish this was an actual wallpaper for my granddaughters bedroom! Love the colours,you are so talented.